Melbourne Centennial Exhibition. Today, Fosters truly embodies the Australian no worries attitude to life and continues to provide intense refreshment all over the world. 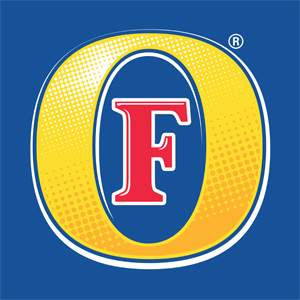 Fosters is the number 1 lager in the UK and it is Australias most famous export beer, now sold in more than 150 countries worldwide. 125 years ago, during the hot Australian summer of 1888, William and Ralph Foster had one thing in mind: to specially craft a lager to refresh. 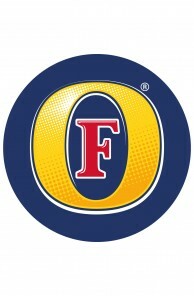 By delivering their lager packed on ice, they gave the thirsty people of Australia their first taste of true refreshment. It instantly caused a sensation. Light golden lager with a delicate malt character, tantalising fruity hop and yeast aromas. Easy-drinking lager that is perfectly balanced with moderate vanilla tasting notes and no hard edges or bitter after taste for perfect refreshment.